To begin the Litmus’ design journey, our first task was to find a clear design thinking framework that was applicable to our business needs and backed by a trusted entity. Our work as a research and evaluation firm revolves around our commitment to information quality, accuracy, and evidence-based processes. We applied similar logic to our search for a design thinking model. 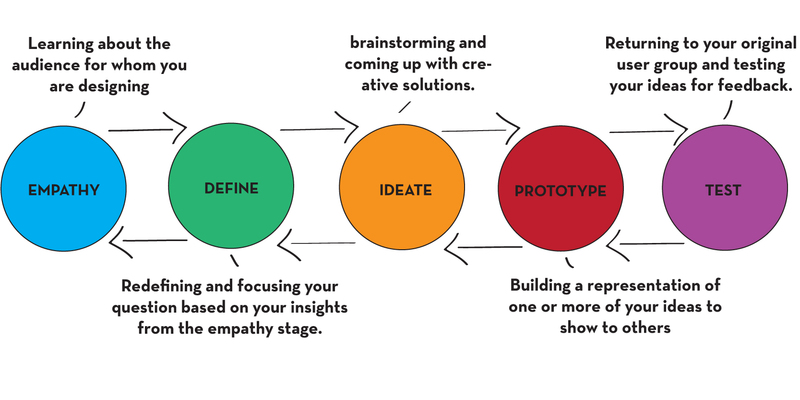 We love this model by the D.School, or Stanford Graduate School of Design, which may be the closest to an industry standard the design thinking community has. 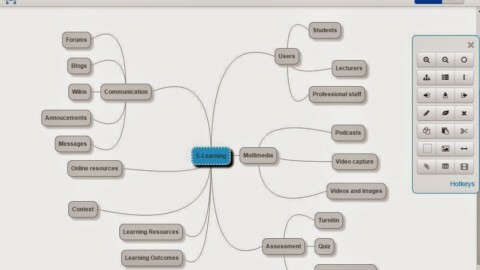 Due to a generous creative commons license, it is widely disseminated and referenced online. The model breaks down the design process into five easy to follow iterative modes: Empathise, Define, Ideate, Prototype, and Test; each coming with a set of unique guidelines, methods, and goals. Empathy is a recurring theme of design thinking. It asks us to source our inspiration directly from consumers. From there, we narrow our field of vision to define a specific and meaningful challenge that acts as a springboard for the brainstorming Ideation phase. Designers place an emphasis on bringing even the roughest ideas to the physical realm using quickly assembled prototypes to be tested. All these ideas are neatly laid out alongside methods for practical application in a comprehensive (and free) document called the Bootcamp Bootleg. You can download it here. It’s great that this is a free resource. For us, it really cemented the idea that the design community is a collaborative, interconnected ecosystem. We are excited to join this mission to spread human-centric design for the benefit of people everywhere. IDEO’s model is a more pared down process than Stanford’s five stages. Drawing from Creative Confidence, Making, and Learning from Failure, the model takes you through three stages. These stages of Inspiration, Ideation, and Implementation help tackle design challenges and refine a market ready solution. 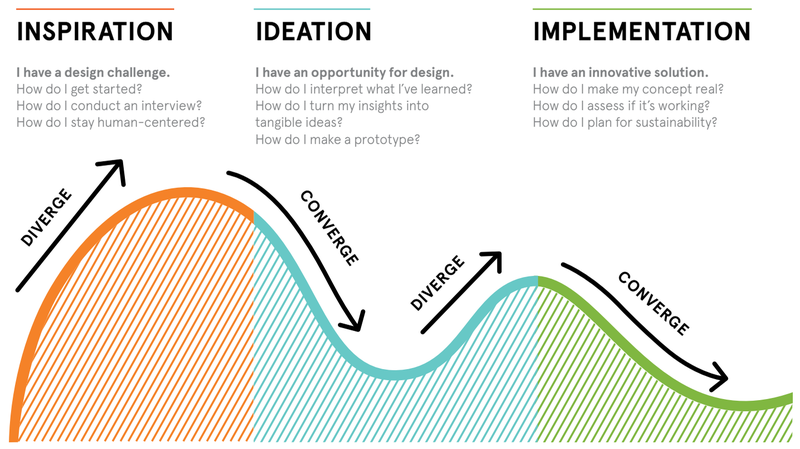 IDEO uses a unique approach by identifying a diverging and converging thought process that must be interwoven throughout these stages. By cycling through periods of broadening and contracting the scope of ideas, the process allows you to slip from concrete observations to abstract brainstorming, and then swiftly move to a real world translation through prototyping. Inspiration is analogous to the empathy stage, where designers gain human-centered inspiration through conducting interviews with a range of different users and pinpointing their voiced and unvoiced needs. Ideation is taking this pile of observations and sifting through it to find the gems of insight that can be translated to actionable solutions. These actionable solutions bring us neatly to the implementation stage, where IDEO has you put concepts to the test through prototyping, collecting data, and thinking critically about the results. If you want to know more about IDEO’s design process, check out their Guide to Human-Centred Design (download here). Much alike the Bootcamp Bootleg, this resource will help you embrace design thinking by equipping you with a few key mind sets, processes, and tools to do the job. 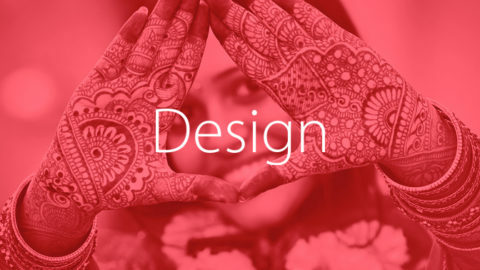 Are you excited to begin a design project? Armed with tools used by the best and brightest, we are ready to take on the challenge of product development. Next, we will share some tips on an exercise called mind mapping that helped us through the initial inspiration stage of the design process.